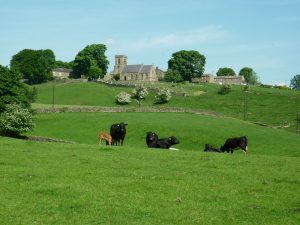 Upper Nidderdale Parish Council plays an active part in all local planning issues. It is probably the area of the Council’s role that is best known to the community and which can be of the most importance. If you wish to access current Planning Applications, you can view them by clicking on the link below. To view any other Planning Applications click here and select “Upper Nidderdale” or the area you want information from the Ward list to show the applications.